If a solid collection of HTML5 casino creations is your priority, consider joining Jackpot Mobile. This site is just a couple of years, but targets specifically owners of portable devices. However, PC users are also welcomed. It’s one of many Nektan brands. This company doesn’t invest heavily in making its sites look great, but focuses on providing good game choice accessible on portable devices. Players on the go can visit the site or download casino apps. As other Nektan gaming sites, Jackpot Mobile is far from being a premium gaming destination. But the services improve over time. When it was just launched, gamblers experienced variety of issues which later had been resolved. One of the minor disadvantages Jackpot Mobile has today is the absence of live chat. Customers have to send emails or call them, which is only possible for a limited time on work days. As we warned, this isn’t high-end operator and you shouldn’t expect withdrawals to be fast, support to respond you within minutes and no problems whatsoever. But good thing is that Jackpot Mobile is ready to communicate and resolve issues. You won’t have to spend your own money just to check how good services are. All new members who join Jackpot Mobile Casino are entitled to £5 bonus at their sign up. And they aren’t required to upload any money. But those bonus chips can be spent only on certain video slots. No deposit offerings are rare and even though players don’t get a lot of chips, this seems to be an attractive deal. The amount of required wager to turn the bonus into real cash is £500. You won’t get unlimited amount of cleared bonus though, because £20 cap is applied to this deal. There are 28 days allowed to complete playthrough and if after that time you have less than £10 of cleared credits, cashing out will be impossible. For your first transaction you get a huge triple up deal. Jackpot Mobile will give you another 200% on top of what you upload. The operator also releases 50 slot rounds. Next deposit is rewarding as well, but this time the casino doubles up the amount. 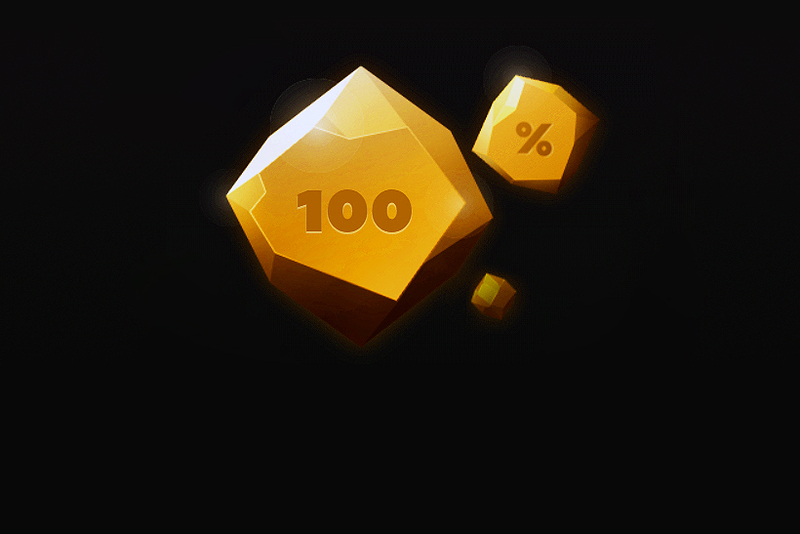 The last part of the welcome package is 50% third deposit bonus. Bonus amounts are capped at £50, £200 and £250, respectively. 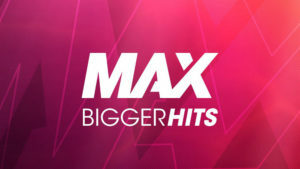 So, maximum you can collect as a new casino member is £505 + 50 spins. Wagering requirements for all deposit match deals are the same. You’ll have to spend at least 40 times what you’ve received as bonus + deposit amount. 28 days are allowed to fulfill the requirements. If you want to clear a bonus, don’t play roulette and blackjack a lot, because these games don’t contribute anything towards playthrough. 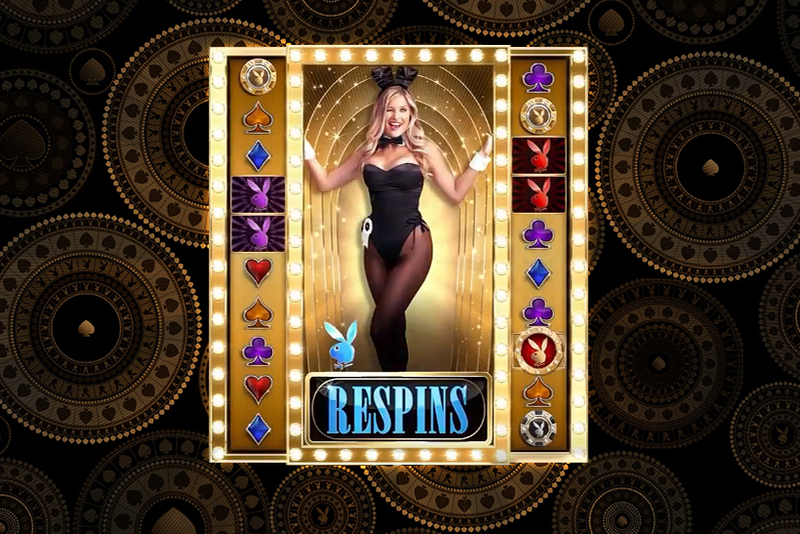 There are also occasional promos like Monday bonus, which releases cash spins on specific slots. 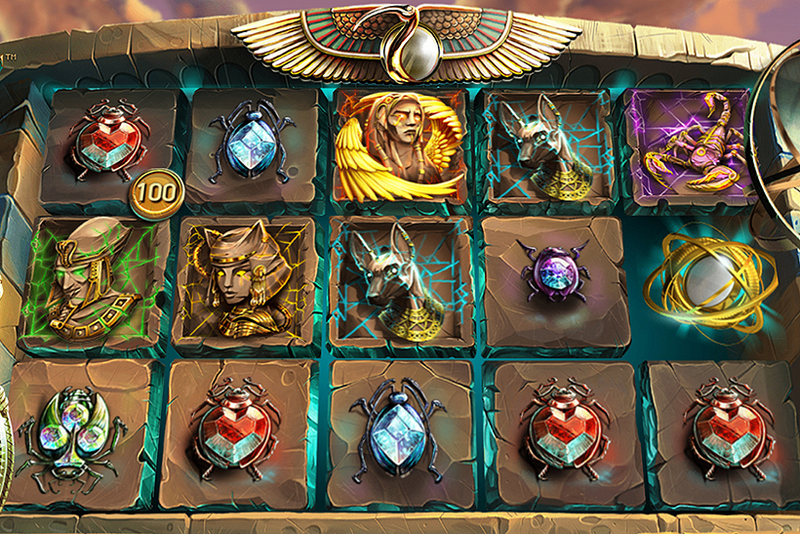 Deposits must be made on certain days to unlock spins. Minimum deposit and other requirements apply. Withdrawing is possible only after 30x wager is completed within 28 days. You can also earn cash spins for making deposits on weekends or receive 10% boost to your net win. So, being lucky during the promotion brings 10% more than your actual profit. As usually, wagering is applied. The casino also offers VIP program. But to join their VIP club, you just need to play without any specific instructions. The operator only says that the more you wager the higher the chances of getting this VIP status. Software is supplied by variety of studios. Jackpot Mobile Casino runs on Nektan platform that has integrated a lot of HTML5 games. On top of good slot library, there’s a collection of other casino creations, and you even have a chance to load live dealer tables on your portable device. Games are tested by independent laboratory NMi. So, there’s no reason to worry about game fairness. This is a reliable and legitimate operator which has Gibraltar and UK licenses. New players only. Max. Conversion £20. Only on Shamrock 'n' Roll,Mayan Marvels and Candy Swap. 100x Wagering requirements apply. SMS Validatation Req. No Deposit required. New customers only, Min Dep £10, Max Bonus £50 + 50 Spins on Starburst, Slots only, 4x conversion, 40x Wagering.